Ever since I tried and bought a black jersey jumpsuit, I have been a jumpsuit convert. They are comfortable, hold me in place (love that I can bend over without the fear of a builders bum) and makes me feel like I have still got it. (I was going to use the word cool but after watching Love Island – apparently cool is really not cool and I refuse to say ‘sic’). 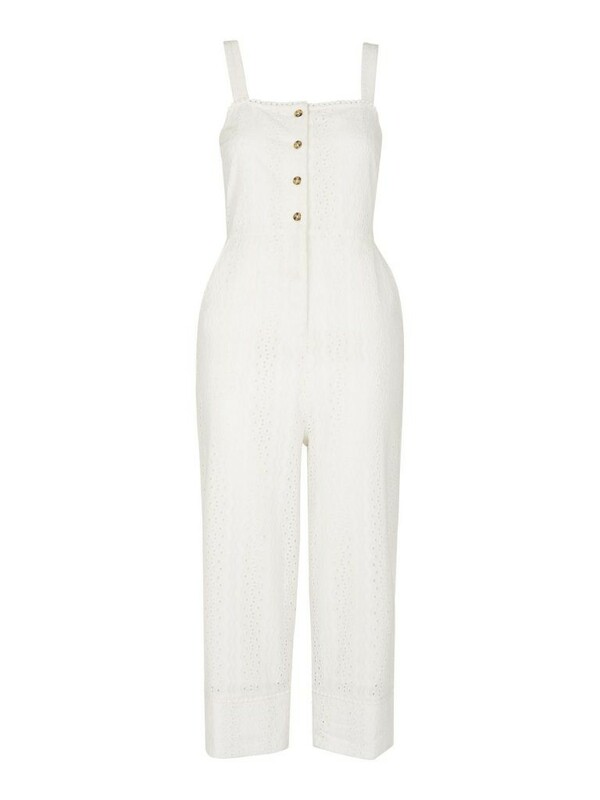 Here are a few jumpsuits I have my eye on and a lot are on sale at the moment. 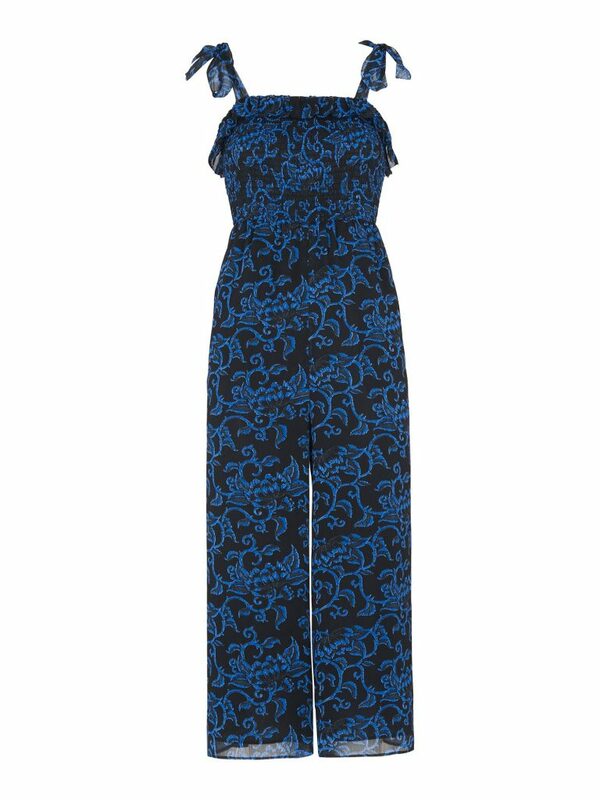 This would be a lovely jumpsuit for holidays. 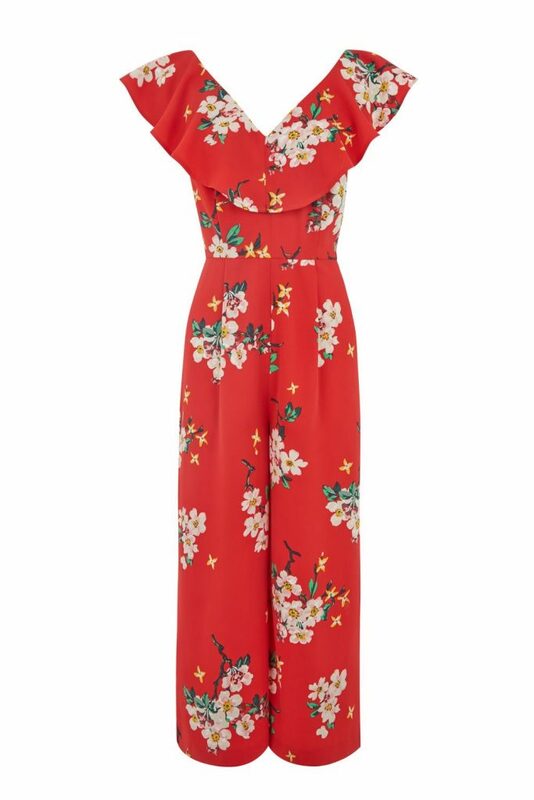 I love the bright red and flowers on it although I can see that it wouldn’t be for everyone! If I could guarantee that my children weren’t going to eat chocolate ice-cream as soon as I donned this, I would go for it. Alas, they are drawn to red and brown substances during the summer months so I will have to play an air shot (regrettably). Another great one for lazy summer days. It was £199 and is now half price which I am really surprised about! 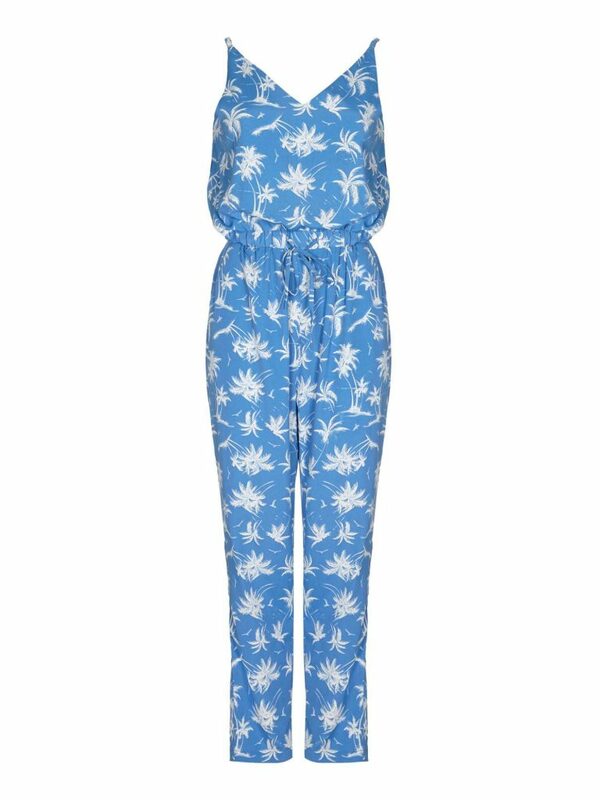 This is a good pre fall purchase – would look lovely with your post summer tan and white trainers. 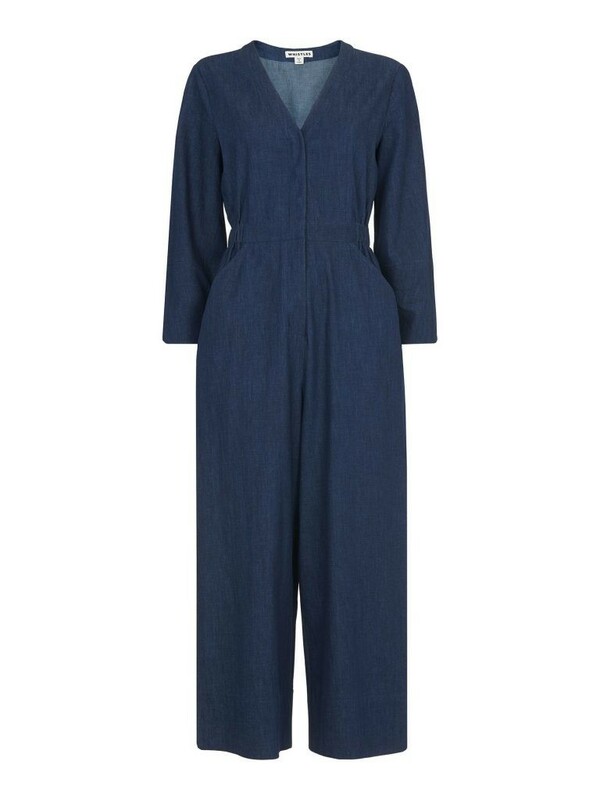 Invest now – jumpsuits aren’t going anywhere!